Clove is much more than a popular cooking spice—it is a favorite among both healthcare professionals and health conscious individuals for its many useful and healing properties. It is also a powerful antioxidant. Clove has been used for years in dental preparations, candy, and gum for its flavor and ability to promote oral health, yet it provides a myriad of health benefits. Its main chemical component, eugenol, makes it a very stimulating and energizing essential oil that can promote blood circulation and benefit cardiovascular health. Clove is a powerful antioxidant that can help ward off free radicals and maintain a healthy immune system. Due to its high phenol content, caution should be taken when inhaling Clove directly and it should be diluted when applied to the skin. As a cooking spice, Clove adds a spicy flavor to any dish or dessert while providing internal health benefits. 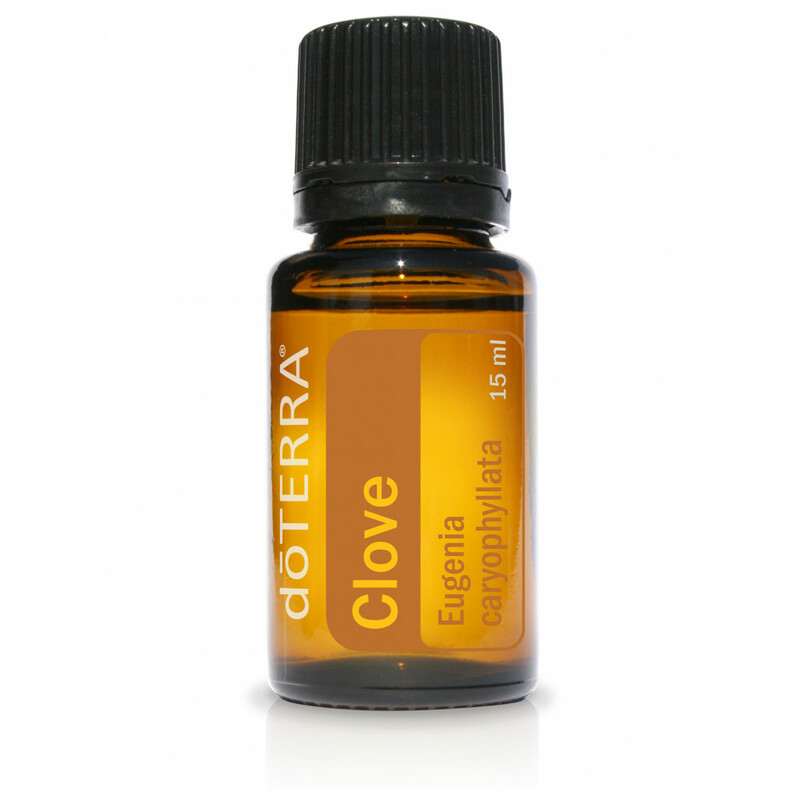 One drop of Clove can soothe teeth and gums while maintaining overall oral health.